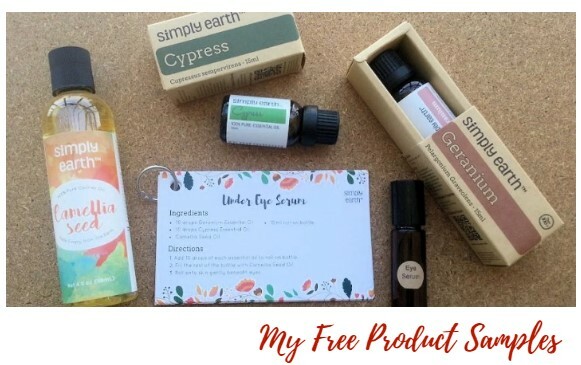 You can score a free $20 Simply Earth gift card! 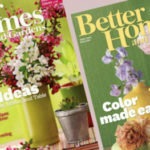 Click the ‘Enjoy the Subscription’ button, use the discount code FREEGIFTCARD and claim your free $20 gift card with your first months essential oil subscription! 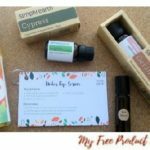 Plus, enter the promo code: SIMPLYFREE at checkout for a free surprise essential oil with your box!